Question: How far are you willing to go to pro-long your youth or maintain your beauty? Ever since the ancient time, human being has been finding ways to either pro-long their youth or maintain their beauty. In the modern time, many are even willing to go under the knife just to achieve this goal. Today, I have something to share with you and it involves a certain small slimy creature. Yes, they are snail indeed! 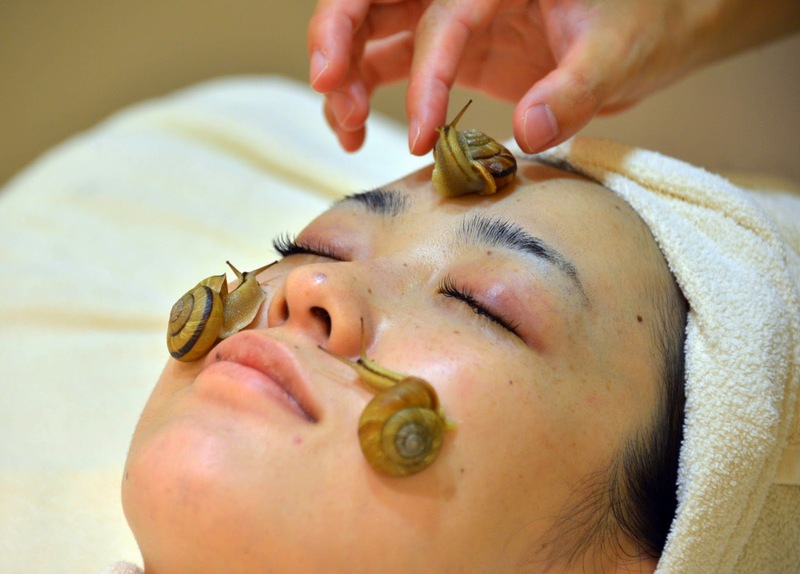 It's no news that people have been using snail slime as part of their beauty treatment, and usually this kind of treatment tend to cost a bomb! Frankly, if you ask me, I wouldn't want to these slimy crawlers all around my face. 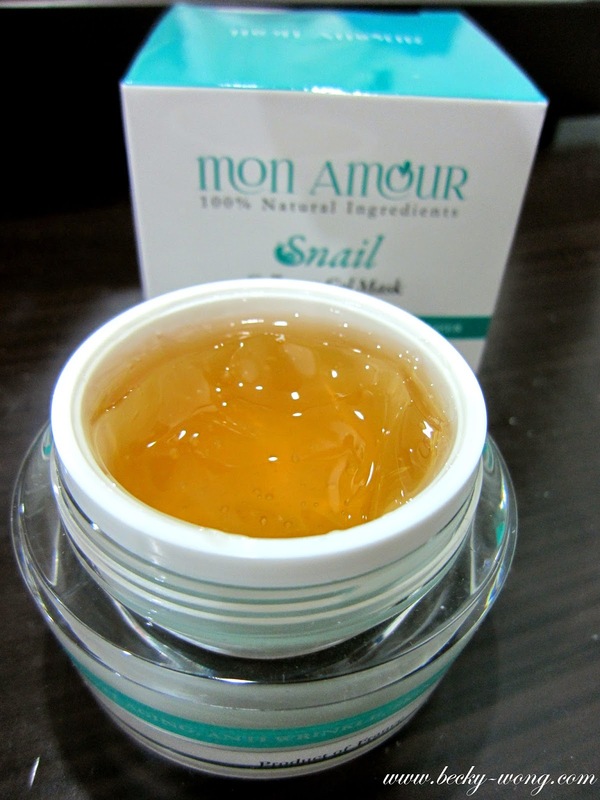 So, what options do I have if I want to experience the "miracle" of snail slime? 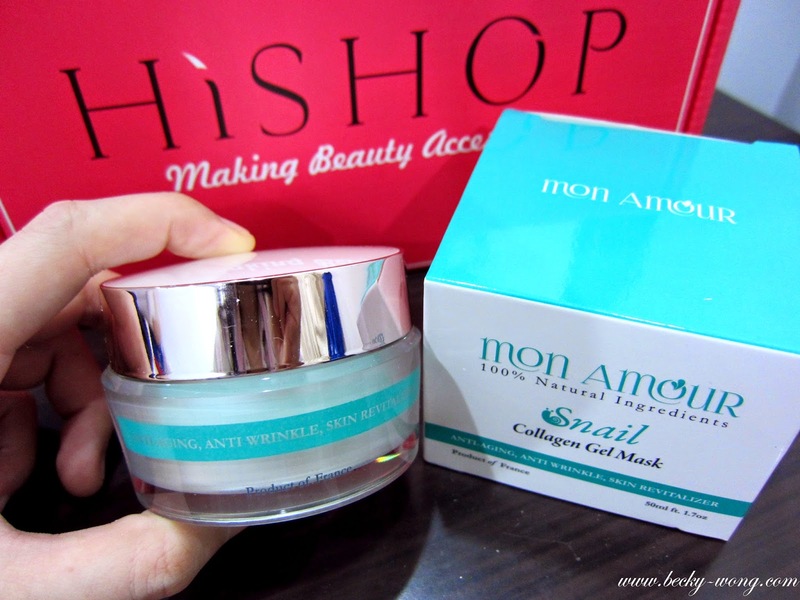 Mon Amour Snail Collagen Gel Mask is my alternative. It's made up of 100% natural ingredients. With ingredients such as Glycolic Acid, Allantoin, Vitamin E, Vitamin C, Vitamin A, and Elastin; the mask promise to deliver a healthy glowing skin by having benefits such as anti-aging, anti-wrinkle and skin revitalizing. On top of these, their high quality collagen serves as dermal fillers for treatment of wrinkles and skin aging. The snail mucus definitely looks way better here, than the actual ones. Thoroughly clean and dry your face before applying. Leave the mask on for 30 minutes after applying. Remove the gel with water. For cool facial spa treatment - refrigerate the gel until ready to use. For warm facial spa treatment - place the jar in warm water for 2-3 minutes prior to opening. I like the texture of the gel mask a lot, it's slightly gluey and it doesn't tend to run down my face when I'm applying it. This totally makes my life easier, when I'm trying to put it on while standing in front of my mirror. 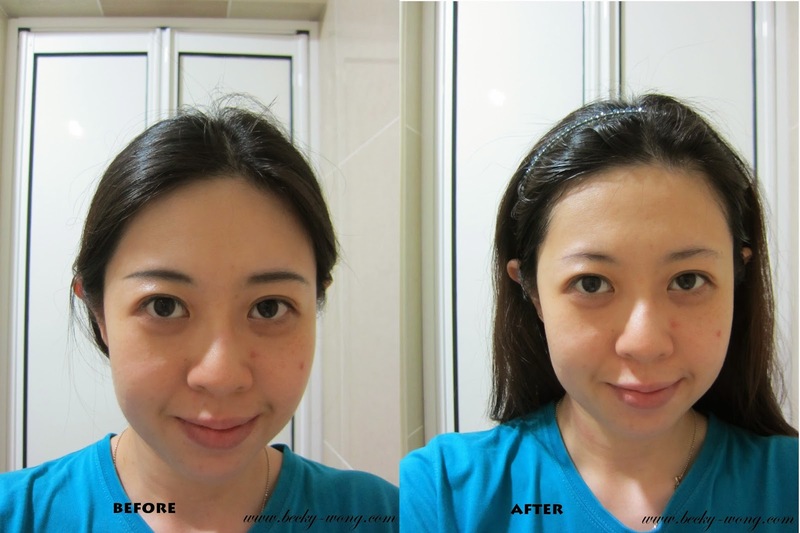 It might not be obvious in the picture due to the poor lighting, but my face was brighter after I applied the mask. I can see my skin brighten up after applying the mask. The non-runny slightly gluey texture makes the application easy, as the mask wouldn't run down my face. It doesn't come with a spatula. CAUTION: Avoid using on irritated or sunburned skin; and also stop using on troubled skin part which has eczema or dermatitis. Want to look younger and prettier during the festive season and the new year? Give this mask a try, and you might just love it! 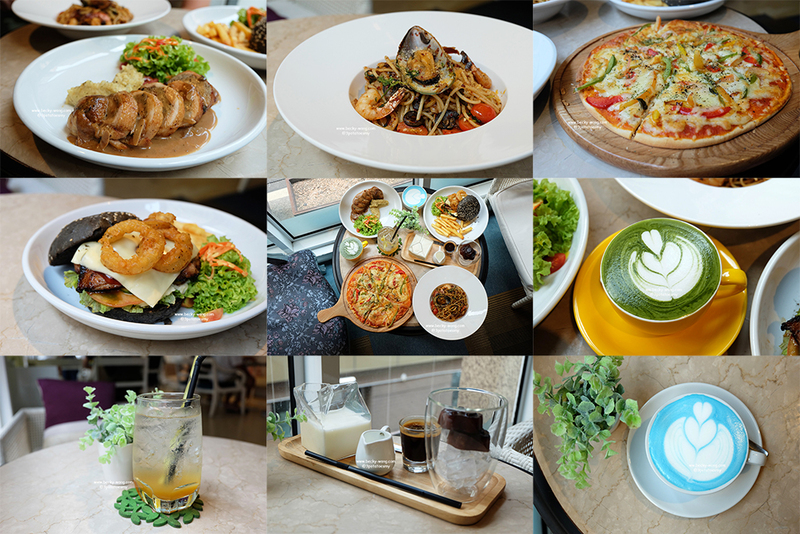 For those of you who have following my blog, I bet you already knew that I have some discount coming up for you! Go to HiShop and use my coupon code "REBECCA" to get 15% off your purchase of any item when you checkout! The effect of the mask looks great on you! I would def like to try this one..